Promoting Awareness - Getting Results! 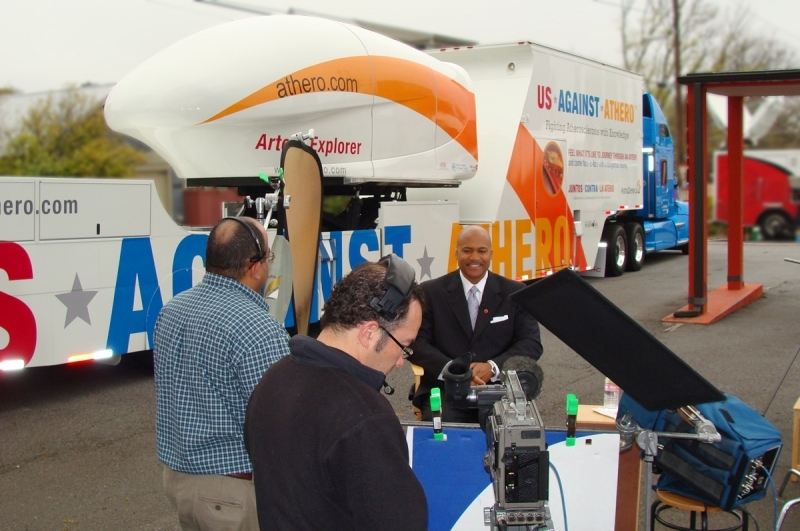 AstraZeneca’s “US Against Atherosclerosis” campaign featured the deployment of a Pulseworks 20-seat Mobile Morphis Simulator that took riders on a virtual journey through the heart and directly into the arteries to highlight the health risks of cardiovascular disease. 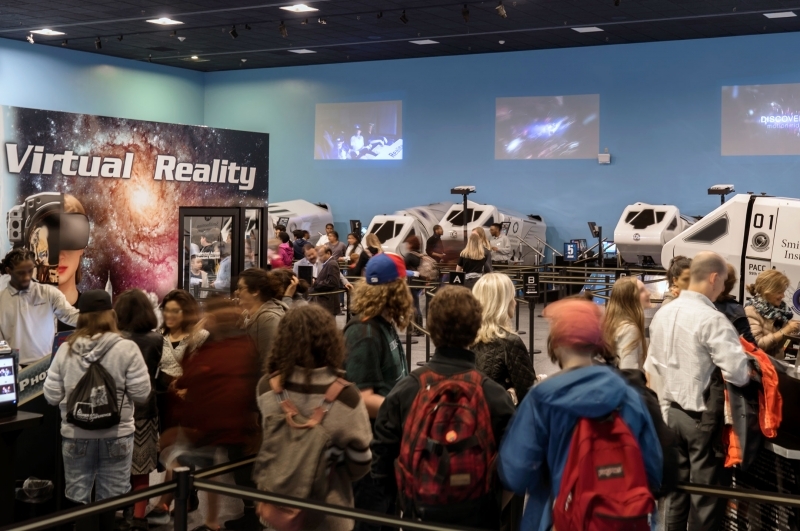 Visitors to both The Smithsonian National Air and Space Museum and The National Air and Space Museum, Steven F. Udvar-Hazy Center, can partake of Pulseworks' broad range of mission-related offerings. Maximizing Revenue and Guest Satisfaction! 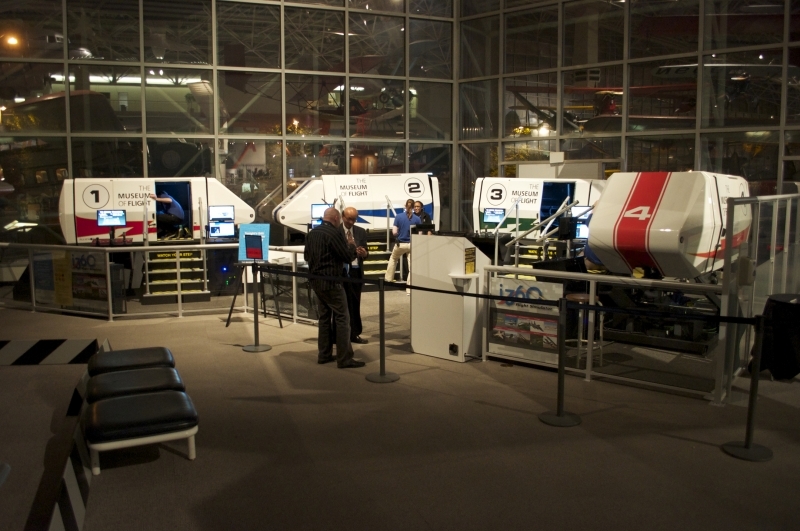 Pulseworks is proud to partner with Museum of Flight in Seattle in an attraction that features four 2-seat interactive flight simulators.